INGREDIENTS: Malva verticellata (Chinese Mallow), Cassia Angustifolia (Senna). No caffeine. No chemical additives. Brew one tea bag in a cup 10 oz. of boiling water for five minutes. Honey may be added to sweeten the taste. 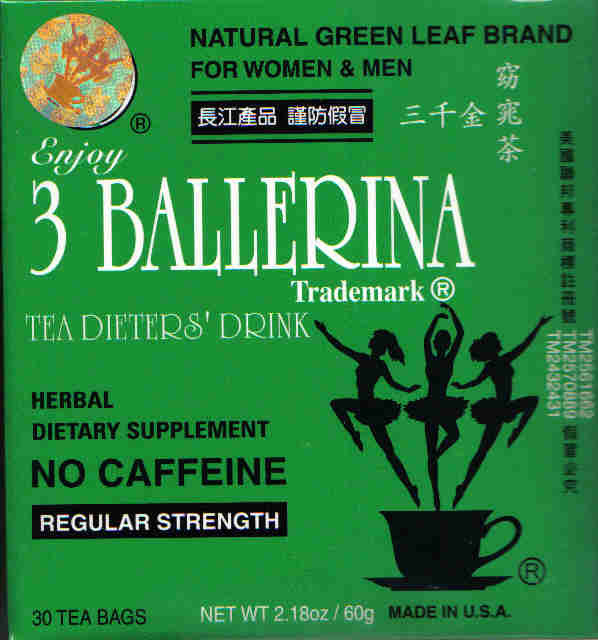 Extra bowel movements may be expected in the 1st or 2nd day after using this tea. 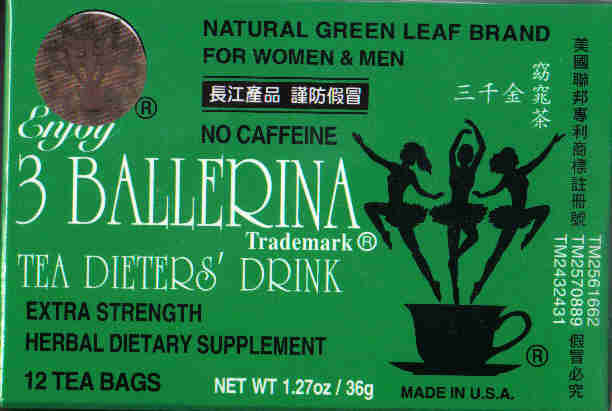 NOTICE: This product contains Cassia Angustfolia (Senna). Read and follow directions carefully. Do not use if you have or develop diarrhea, loose stools, or adbominal pain because Senna may worsen these conditions and be harmful to your health. Consult your physician if you have frequent diarrhea or if you are pregnant nursing, taking medication or have a medical condition.